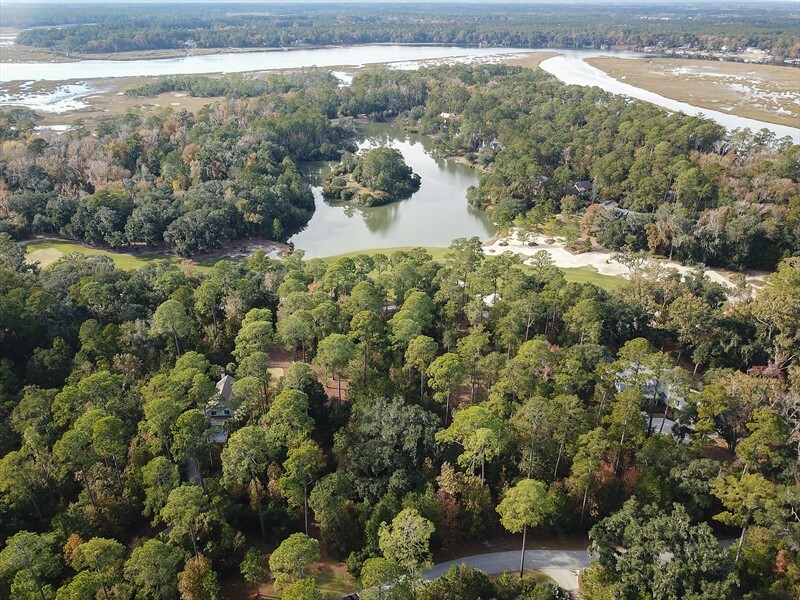 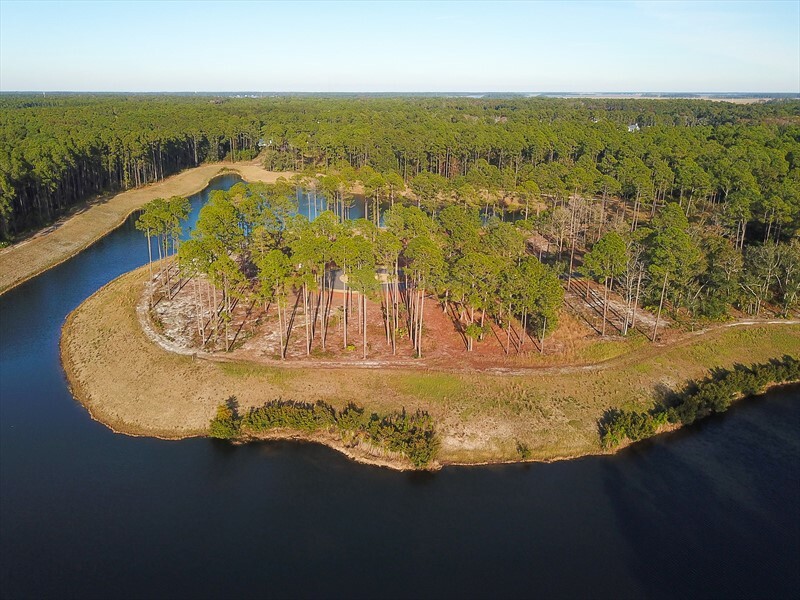 7 Waterfowl Road is a .21 acre homesite overlooking open park space along the inland waterway. 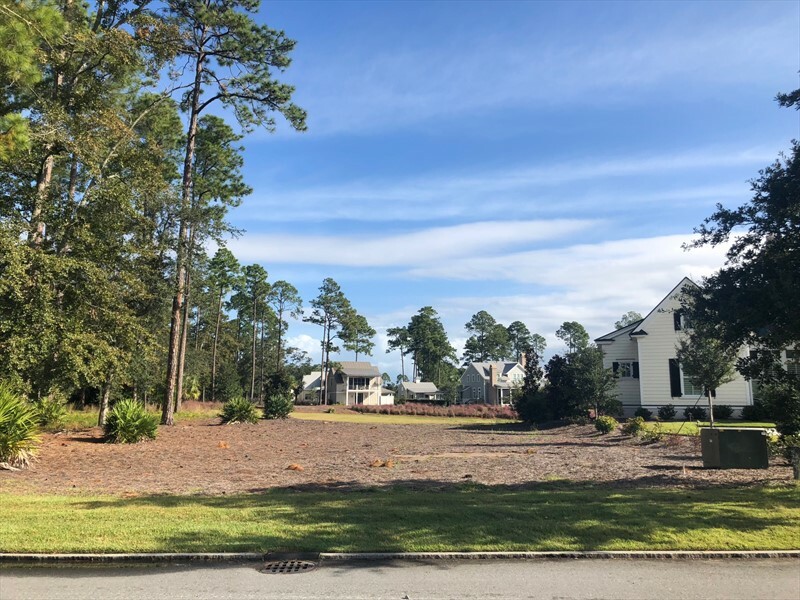 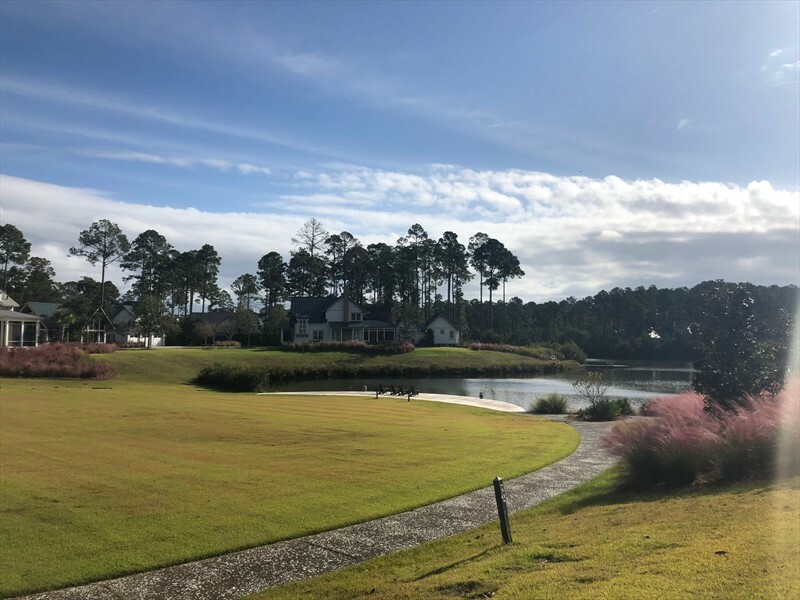 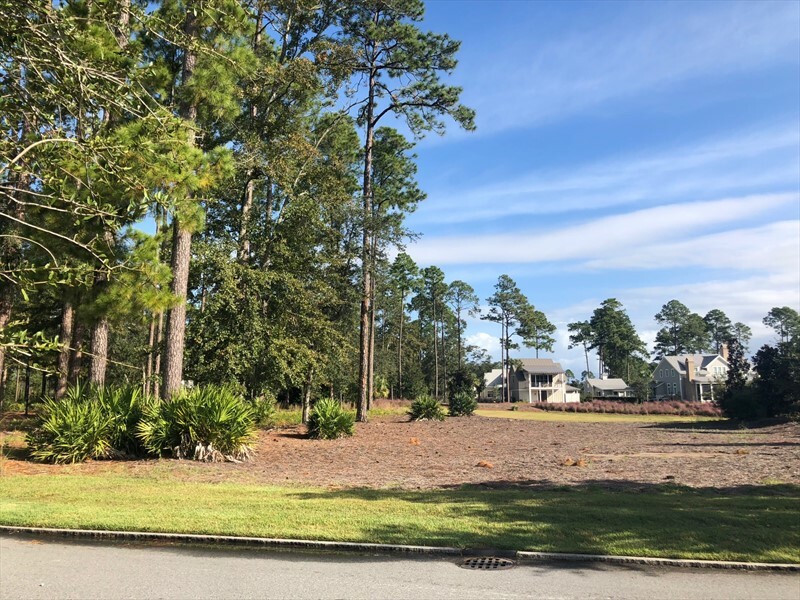 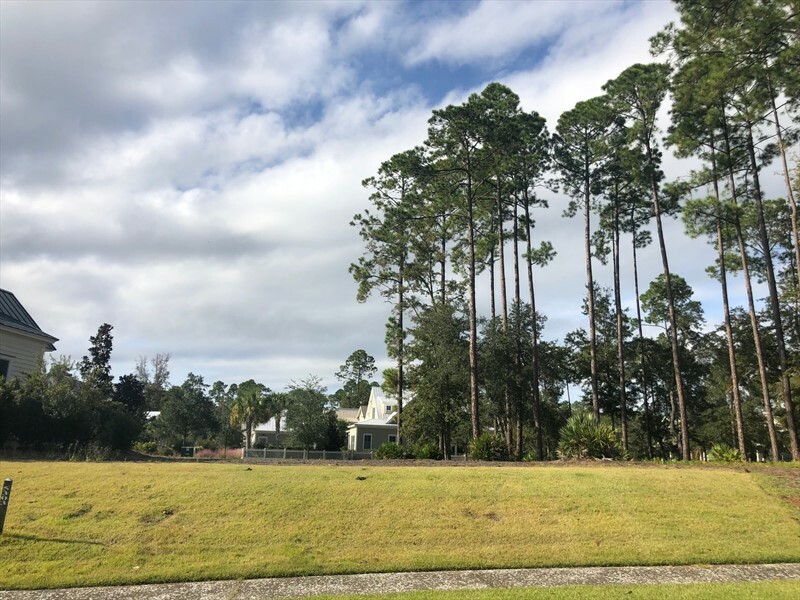 Located in the River Road neighborhood, this homesite allows future owners the opportunity to build a custom home in a convenient location between Wilson and Moreland Villages. 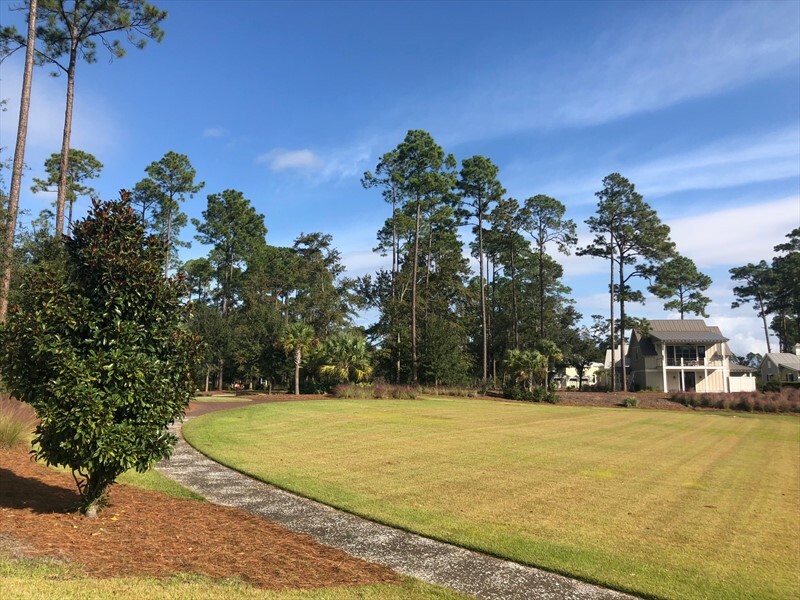 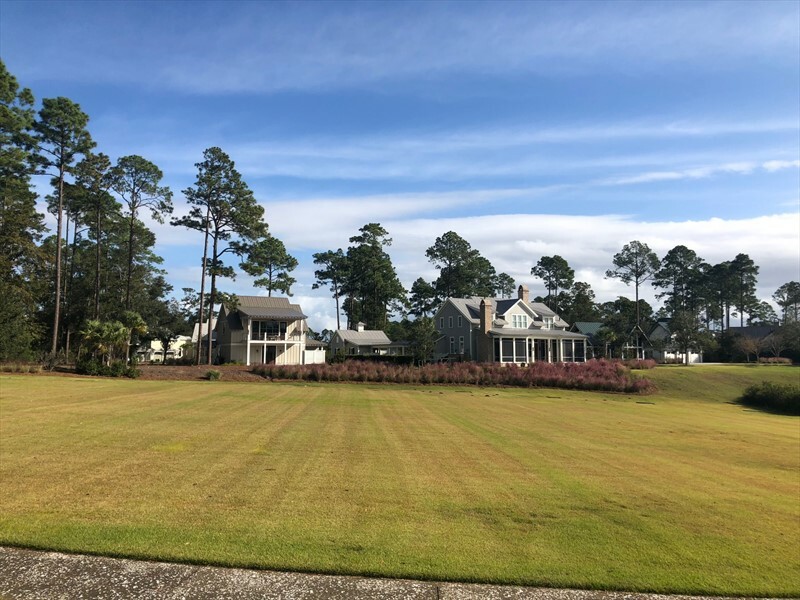 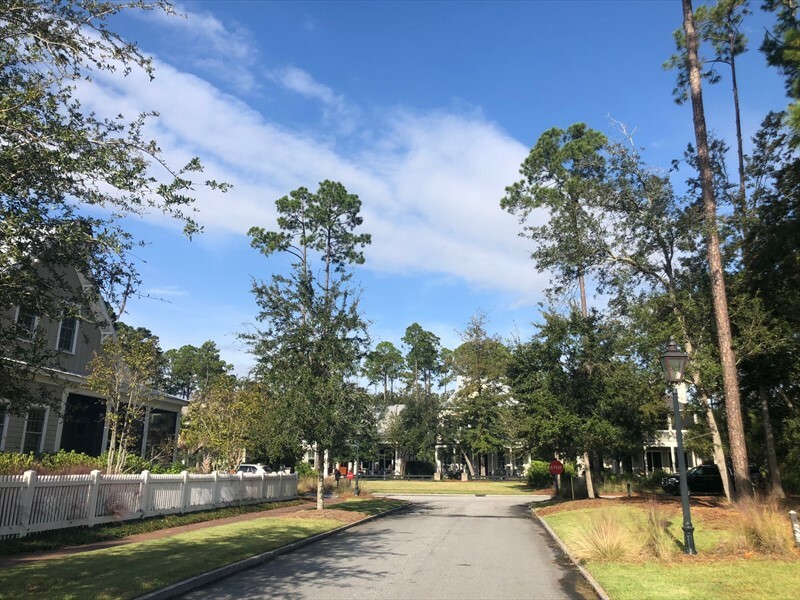 The River Road neighborhood features classic Lowcountry architecture, well-manicured landscaping that effortlessly flows with the natural landscape of the Bluff, a community garden, playground and dog park. 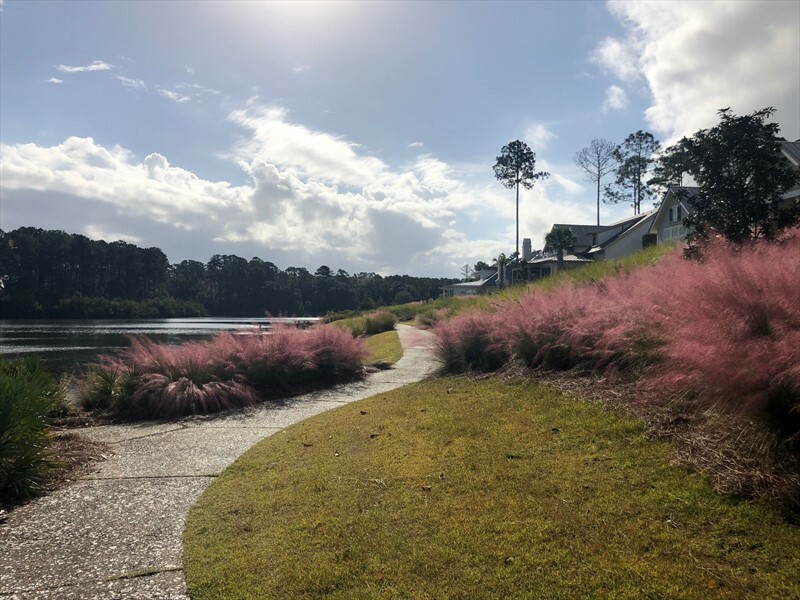 Also located in River Road is the Lodge, an exceptional amenity that includes a zero-entry pool, state-of-the-art fitness center and lounge space overlooking the inland waterway. 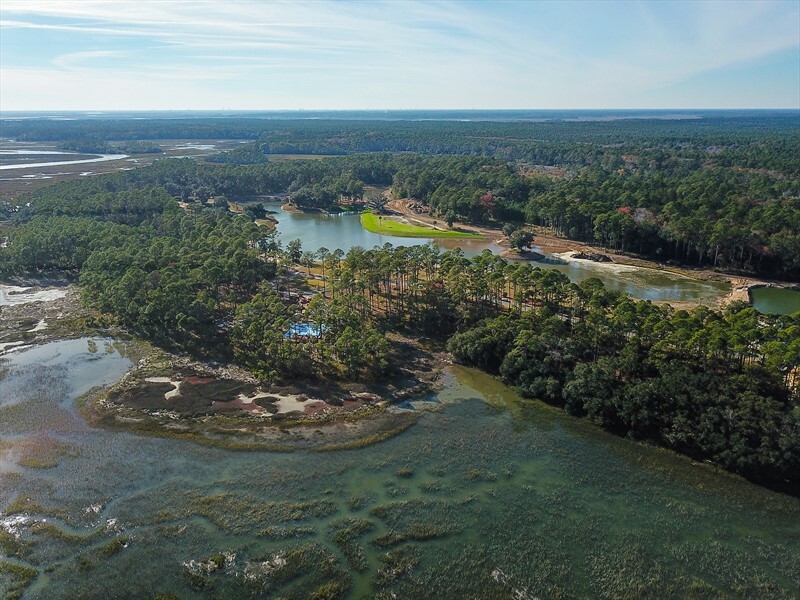 The River Road Preserve, a 120-acre protected maritime forest filled with trails for exploration, is directly across the waterway. 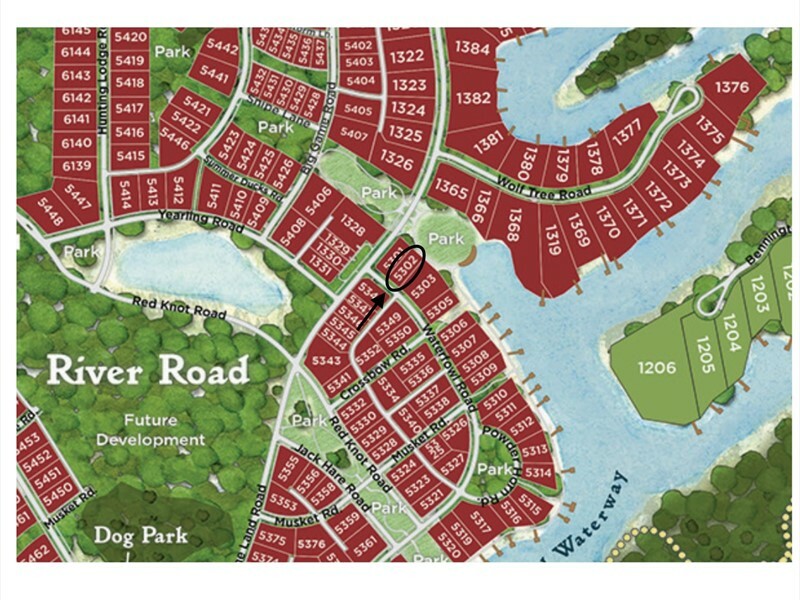 Both the Lodge and the River Road Preserve are within walking distance of this centrally located homesite.